Many people seek help from therapists these days. 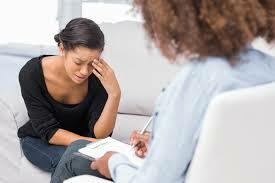 Anyone suffering from any emotionally challenging state can go to a therapist to discuss their personal matters. The stigma attached to seeking a therapist is slowly eradicating and people are finding it easier to discuss their problems with a skilled professional. There are countless reasons to why people seek psychotherapy. Some have suffered great loss while others suffer emotional stress and disbalance and pain. Everyone finds a place of safety with a therapist where they can discuss anything and everything with them. Depression is the number one cause for which people seek a therapist. A psychotherapist the best professional you can discuss your problems with. He will try to read your subconscious and eliminate those feeling that have totally isolated you from the world. Many people get anxious when they are surrounded by hoards of people or if they are in the spotlight. PTSD caused by extreme circumstances is common and can be dealt with by a professional therapist. Stress is one of the main reasons for anger bursts and a therapist knows that. People with anger management issues are therefore taught to cope with stress and manage their negative emotions and energy through streamlined and precision-based psychotherapy. Everyone has family related issues and some more than most. Many children are left wondering which side to pick as the divorce rates increase. Parents continuously fighting can also leave lasting effects on a child’s personality as well as his emotional state. It is better that the child seek help from a psychotherapist on the matter to get strong both emotionally and mentally. Both alcohol and smoking can lead to several debilitating diseases, broken relationships, demotivation, pessimistic emotion, not to mention physical harm as well. A person seeking psychotherapy for such an issue usually goes through a tough rehabilitation process and group sessions. Sometimes when you lose someone dear to you, you can get emotionally unstable. The memories of that person become too painful to bear and you have no idea what to do, you become lost and disgruntled and may end up lonely. 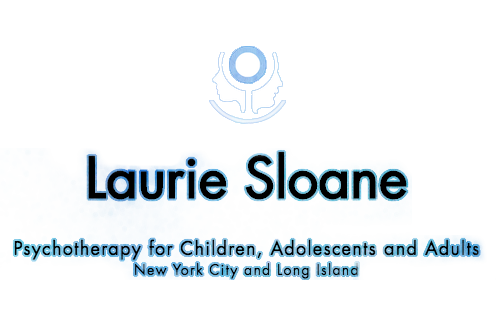 Seeking psychotherapy can help give closure and an end to that suffering. These can range from not eating anything at all to eating so much that you start to vomit. People with eating disorders can have certain complexes that are acquired from their need for society’s approval. Some people also start eating more simply because it is a way for them to cope with the stress of life. Social isolation is imminent if a person feels he cannot talk to anyone because of how they think about him. 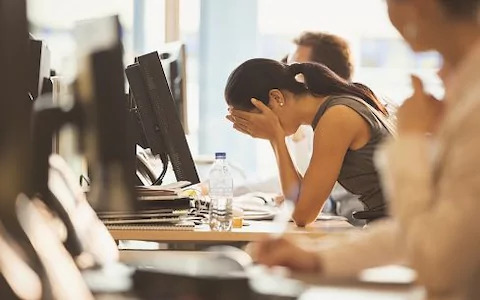 This lack of self esteem can cause a person to go into depression as he would not have anyone to talk to and mostly confine his emotions within himself. This is unsafe and can cause a lot of problems down the line. Sharing it with a therapist can increase the person’s confidence.